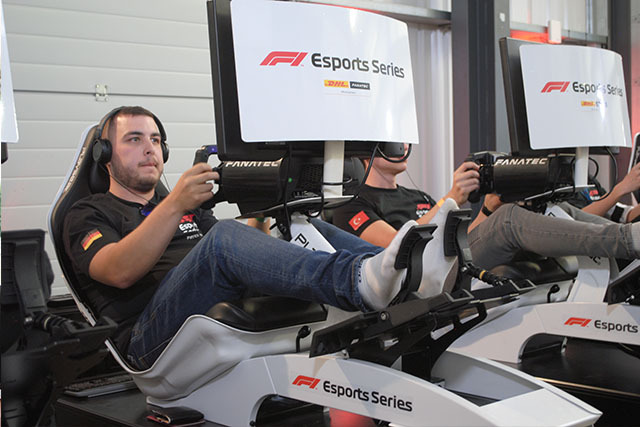 After finishing in a formidable fourth place in last year’s F1 Esports final, Patrik is determined to reach his target of winning in 2018. 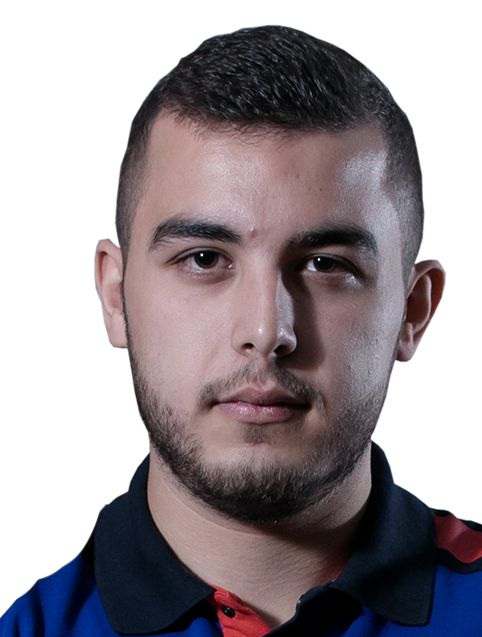 A finalist in various other tournaments, he certainly made a great impression in the Pro Draft assessments, and brings great pedigree to the Toro Rosso Esports Team. 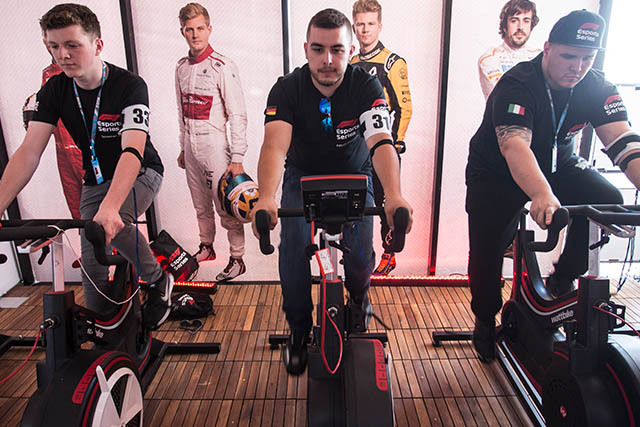 "Patrick lost 8kg in preparation for this year's F1 Esports Series!" A: My favourite driver ever is Michael Schumacher, but from the current grid it's Kimi Raikkonen. He replaced Michael at Ferrari in 2007 and ever since then I have followed his career closely. 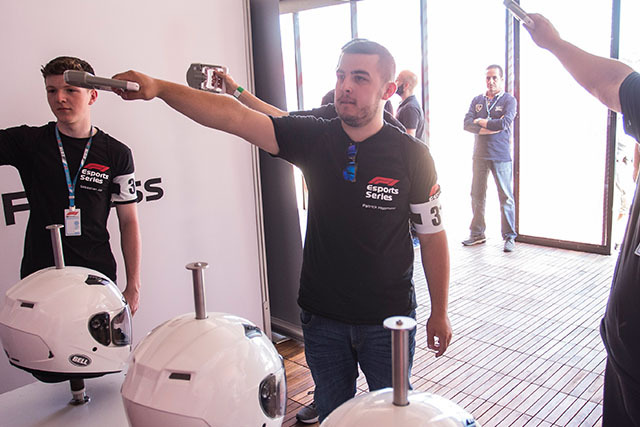 A: It's the Toro Rosso. A: Playstation 3 on F1 2010. A: The level is rising year after year, you could feel everyone has improved. A: 2 hours of setup work followed by practice races with friends. A: I like listening to music to get me in the right mood. A: I liked it as a whole, met new people and it was just an amazing experience overall. A: Canadian F1 Grand Prix, the races always produce great action and the country/ city is beautiful. 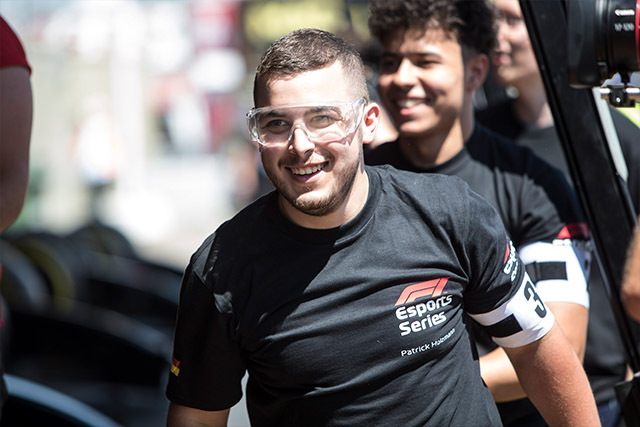 A: I had a great talk with Toro Rosso / RedBull at the draft in one of the days and I really wished to be picked and that's what happened. I literally could not imagine a better pick for me, I've been very lucky. 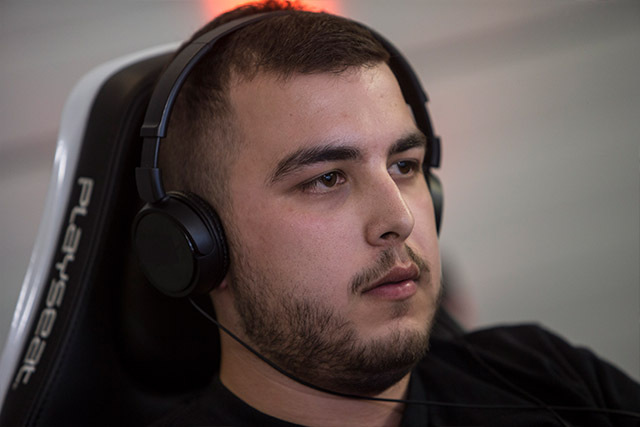 A: Yes, in preparation for the Pro Draft I lost 8kg of weight which turned out to be very helpful not only in the assessments but also to make a better impression to the teams. Q: What was your most memorable online race? A: This years China race for the esports qualifier. 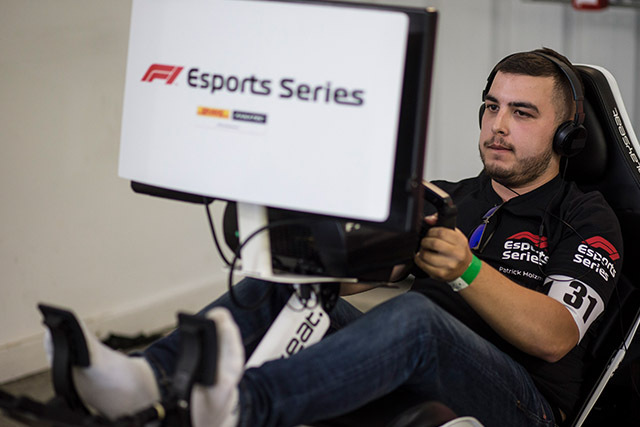 It was great to beat so many talented drivers and to book my ticket for the Pro Draft as the first driver on the PC. Q: If you could pick anyone in the world to be your teammate, who would it be and why? A: I consider myself lucky to have Cem Bolukbasi as my team mate for the 2018 Pro series.